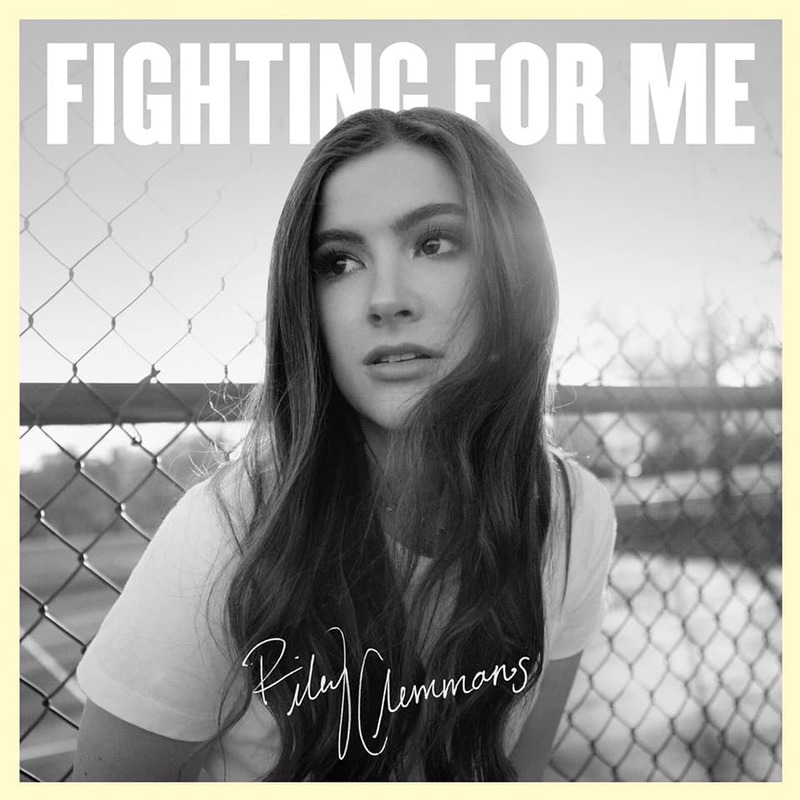 19 year-old singer, songwriter Riley Clemmons is unveiling a brand new single – “Fighting For Me” – today. “Fighting For Me” is set to hit radio on Apr. 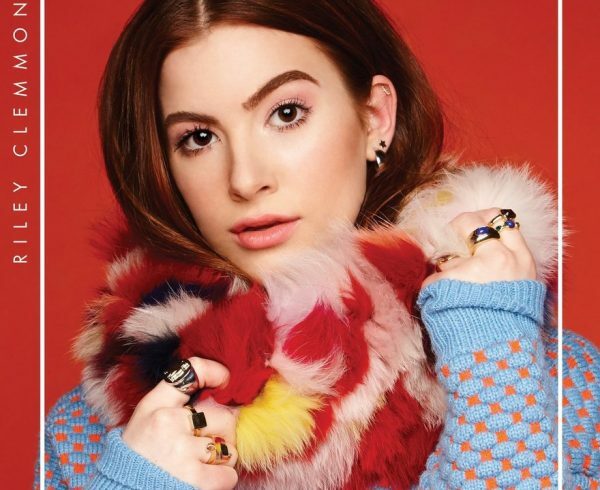 19, serving as a follow-up to her breakthrough hit “Broken Prayers” and “Better For It” which received Radio Disney airplay. The first to know of the new music was her thousands of fans on Instagram. 2018 proved to be a firework of a year for the pop singer, songwriter who released her self-titled debut on Capitol CMG to a notable 35 million global career streams. Clemmons wrapped the year as one of SoundExchange’s 2018 Year End Top 20 Breakout Artists, coming in at No. 12. “Fighting For Me” marks Clemmons’ promising first new music in 2019. 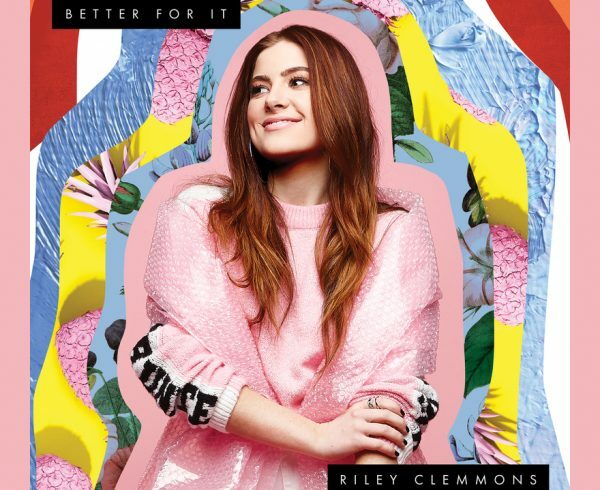 Riley Clemmons is a 19-year-old, Nashville-based singer, songwriter signed to Capitol CMG whose sound is pop with spiritual depth. Her debut single “Broken Prayers” skyrocketed at radio upon its release in early 2018, and has currently amassed 35 million global career streams. The Nashville native began writing at the age of 13 while maintaining the full-time demands of being a student. 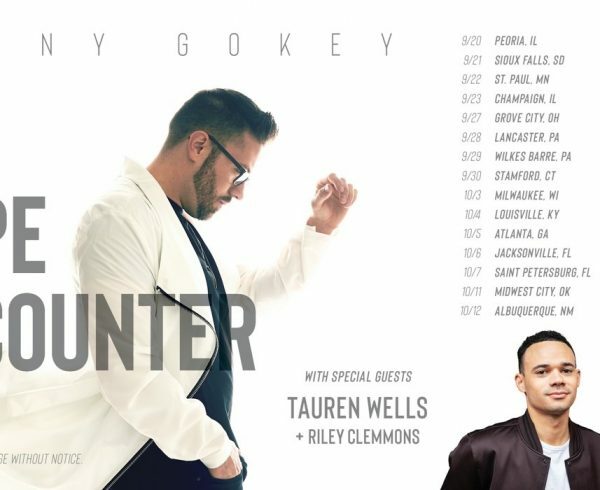 Fast forward five years, you find a seasoned songstress who has collaborated with some of the most talked about writers on Music Row like Emily Weisband, Josh Kerr and more. 2018 marked the debut of her full-length, self-titled album. “Fighting For Me” is the latest single.